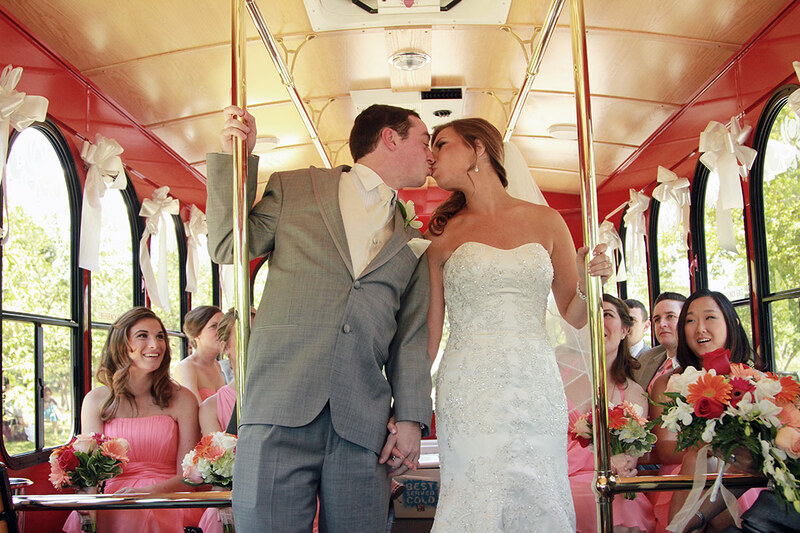 Home » Featured » 10 Tips for your wedding day! This post is to help and give couples a little heads up on some wedding related issues that I see happen often . Many are simple things that will help make certain moments go smoother on your wedding day. So check my current Top 10 tips for couples on their big day. If you are looking for a photographer make sure to check my Availability at the link in the main Menu, I would love to talk about your wedding day with you. 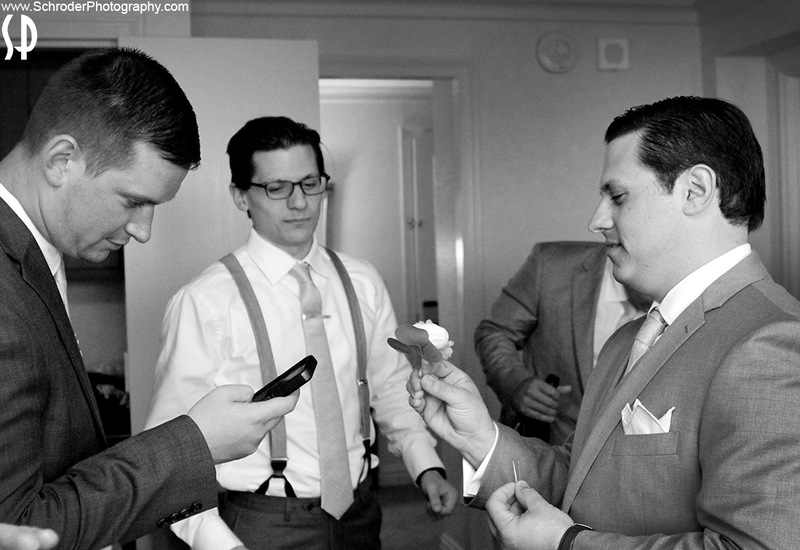 1- Groom and guys in wedding party, remove cell phones from front pockets. Just about everyone has a cell phone on them at all times and at a wedding it is no different. The problem is that when photos are being taken usually the guys tend to put their phones in their front pocket not realizing that the outline of the phone will be seen in all the photos. For the last few years I have been reminding the groom and the men in the wedding party to not leave their cell phones or keys (or anything else) in their front pockets for the formal group shots. It’s just not a good look (see below). Put them in your back pocket or hand them aside to somebody. Plus, the most important person that could possibly call you is standing right next to you! 2- Watch a “How to pin a Boutonniere” video BEFORE the wedding! I can’t emphasize enough how often I see confused faces once its time to pin the boutonniere on the groom and groomsmen’s jackets. I see people scrambling on youtube, others calling Mom, some people asking me or in the end just winging it to just have the boutonniere fall off minutes later or even worse, slowly tilt to the side, clinging on for its dear life. The good news is, it’s an easy fix. Watch a video on ‘how to pin a boutonniere’ well before the wedding (assign it to the Best Man’s duties if you must, make him earn the title!) and knock this one out of the park when the moment comes! This is so common that it happens in at least 75% of weddings I photograph and it’s understandable, it’s not every day you pin a flower on your jacket. Be prepared! Receiving lines right after the ceremony are usually fun and allow the couple to see all or most of the guests right away. But sometimes the receiving line, which can take 20 minutes or longer, can use up valuable daylight which could be used instead for family and wedding party photos. This happens frequently in fall weddings where it gets darker earlier or late afternoon weddings where the amount of daylight left is limited. Most couples like to take photos outside to take advantage of the scenery so daylight is important and 20 minutes can make all the difference in some cases. If it looks like the receiving line may interfere with plans to take pictures outside, you may want to consider cutting out the receiving line. Get the photos done and then greet everyone at the cocktail hour. Also keep in mind that that depending on when your cocktail hour starts, the receiving line may cause people to stand in a line for a long time instead of enjoying food and drinks. Receiving lines can be great but all of these issues should be considered. A receiving line could make people wait in line for close to 30 minutes. 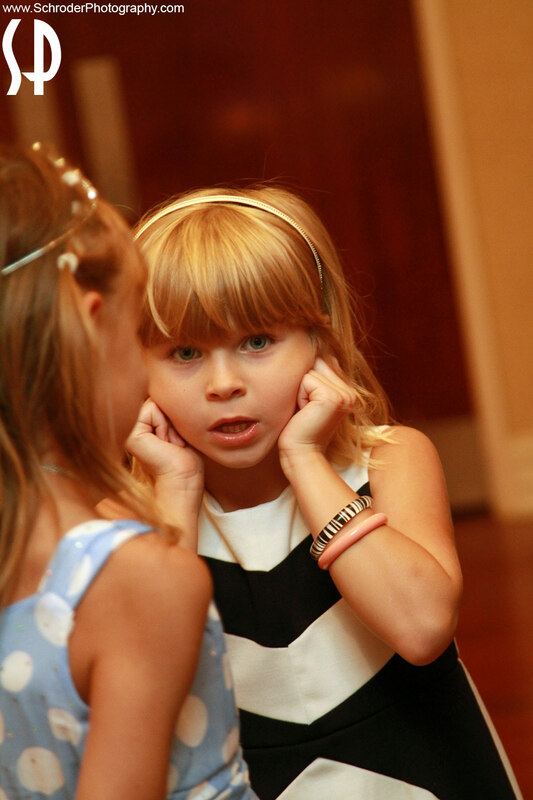 4- Expect the Unexpected with Ring Bearers! Most weddings are finely tuned and planned events down to the smallest details with very little left to luck …. that is until it’s time for the ring bearer to walk down the aisle! 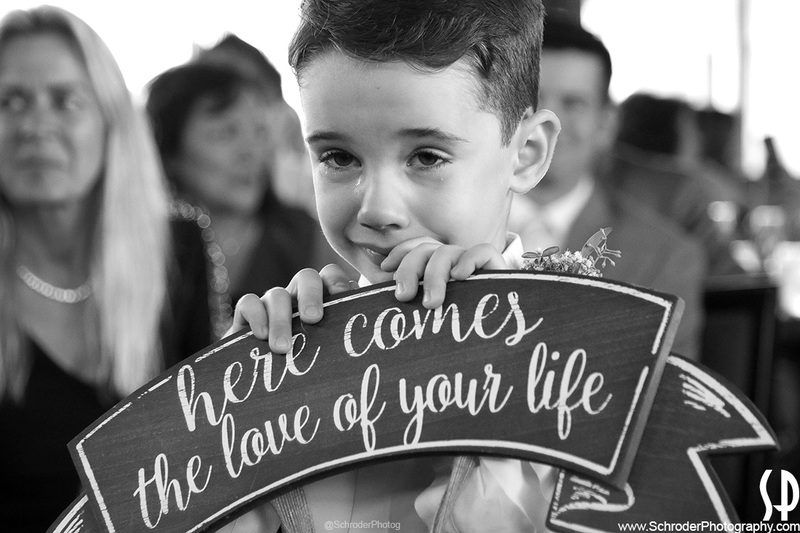 No matter how well you plan your day, if you have a young ring bearer in the wedding party, know that anything can happen when its time for the ring bearer to walk down the aisle. I’ve seen it and photographed it! Expect the unexpected! Sometimes they may freeze up when they walk in the room….they may cry….they may run away… and one time….the Ring Bearer tossed the rings 20 feet (and I got the shots! See Photos below or this POST). But these things can make for great photos (so I’m cool with it! ), but its wise to be aware of the possibilities going in. Maybe in a day where everything is very planned out maybe a little of ‘uncertainty’ is a good thing? Yes? No? Ring Bearer fought tears but accomplished his mission! 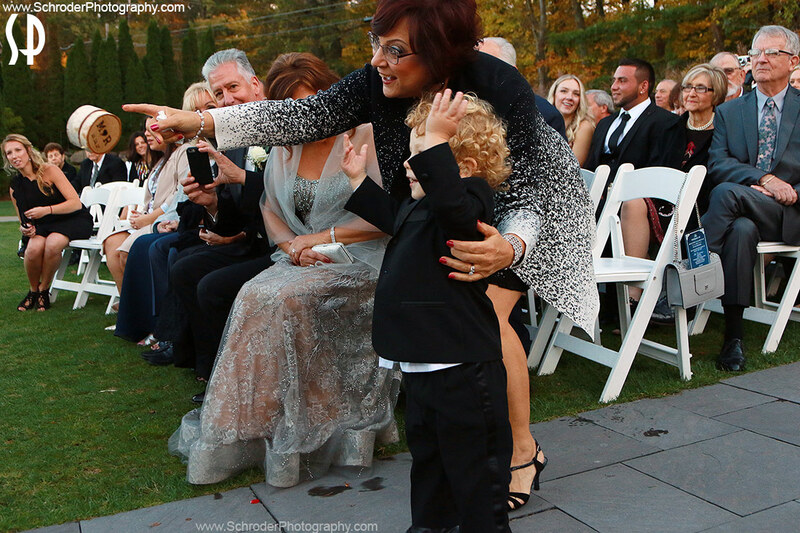 Notice the flying box with rings in it, when the Ring Bearer decided to underhand it to the groom…. 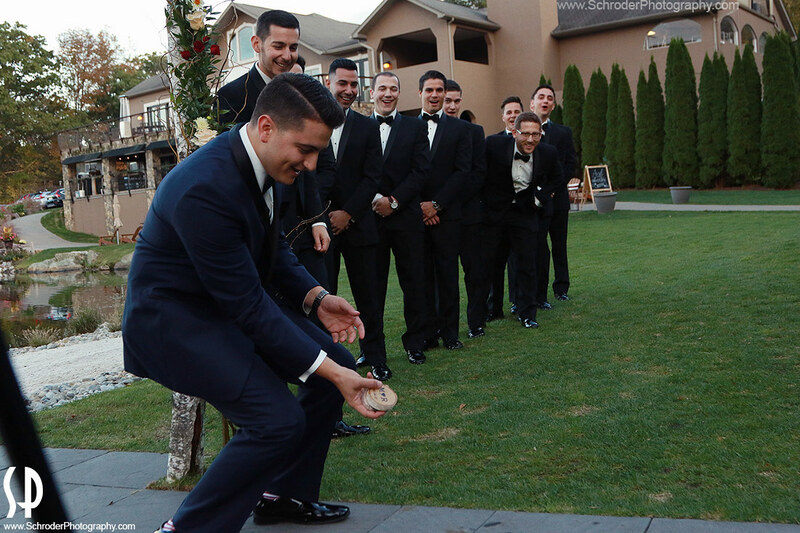 ….and an amazing one handed catch by the Groom! Understandably I would think most couples don’t ponder the ratio of sun and shadow that will be hitting them during their outdoor ceremony, but it might be worth looking into before the big day. 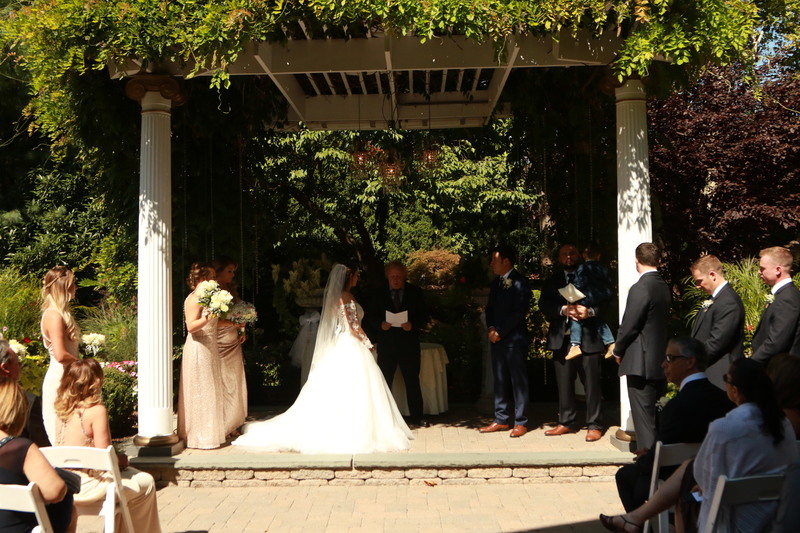 If you are getting married outdoors, I suggest that you check out what the spot looks like on a sunny day at about the same time your ceremony will be held. For photographic purposes, ideally the spot will be either all in sun or all in shade. When half of it is in sun and half is in shade it doesn’t make for the most visually pleasing photos. We photographers have work arounds and tricks that can lessen the problem but as you can see from the photo below, the starting point is not ideal. The bride is mostly in sun while the groom fully in shade. The fact that the bride is wearing a white dress in the sun and the groom is wearing a dark suit in the shade just adds to the contrast. In the case below, short of finding a better spot, moving everyone further out into the sun would have kept everyone more uniformly lit. Just a little something to think about when ironing out the details of an outdoor ceremony. Full shade or full sun is better than half and half. 6- Consider the Wind factor for Beach Weddings. You spend time figuring out the look you want for your hair. You pay someone to create that look on your wedding day. You hire a photographer (hopefully me!) to capture photos of you with that finished look. Then when it’s time to put all that together winds gusts of 30+MPH mess it all up. 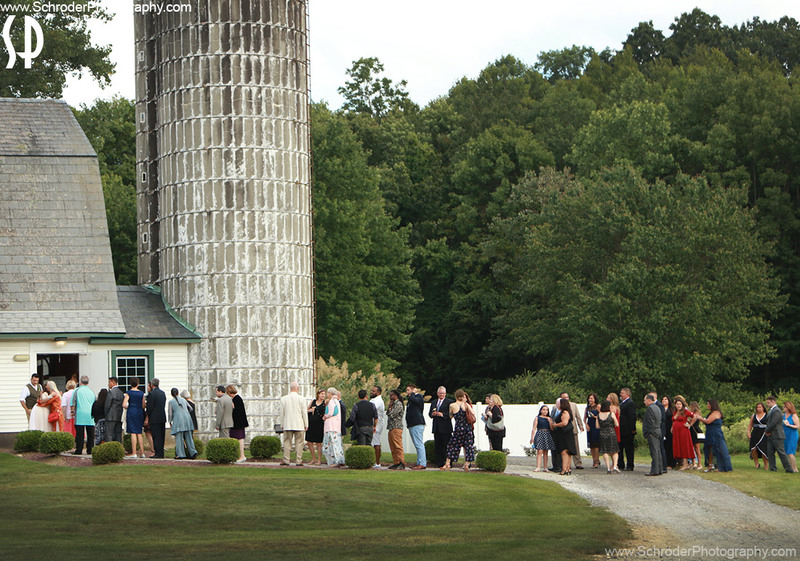 Getting married at the Jersey Shore or on a hilltop in Sussex County? Don’t forget it can get really windy in those locations. So the Bride and Groom may want to keep that in mind when styling their hair, making it less susceptible to being blown by the wind. Also let everyone that will be in the group photos know that pictures may be taken in a windy location so that they can also come prepared. 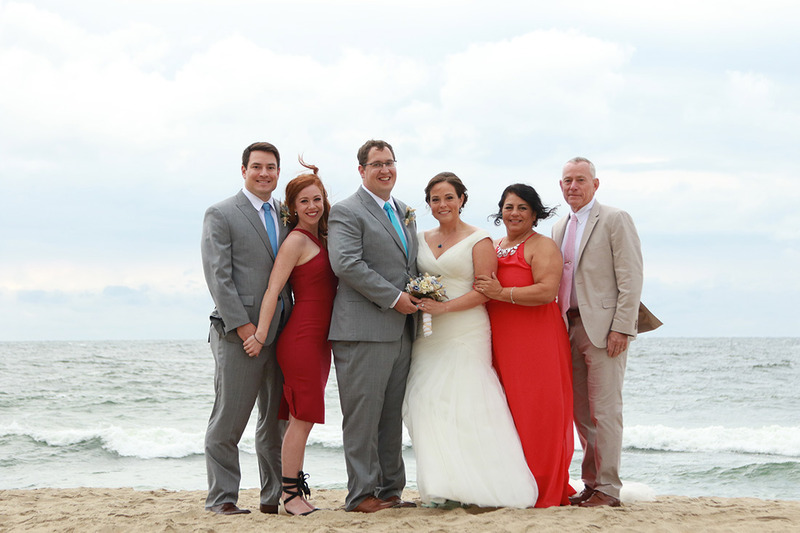 The Bride styled her hair in a way that wind would not be an issue even on the beach. Unfortunately one of the family members wasn’t as lucky and struggled to keep her hair in place throughout the entire shoot. Her husband eventually held her hair in place with his left hand. 7- Clouds can be a good thing! If its cloudy on your wedding day, don’t worry, it can be good thing! 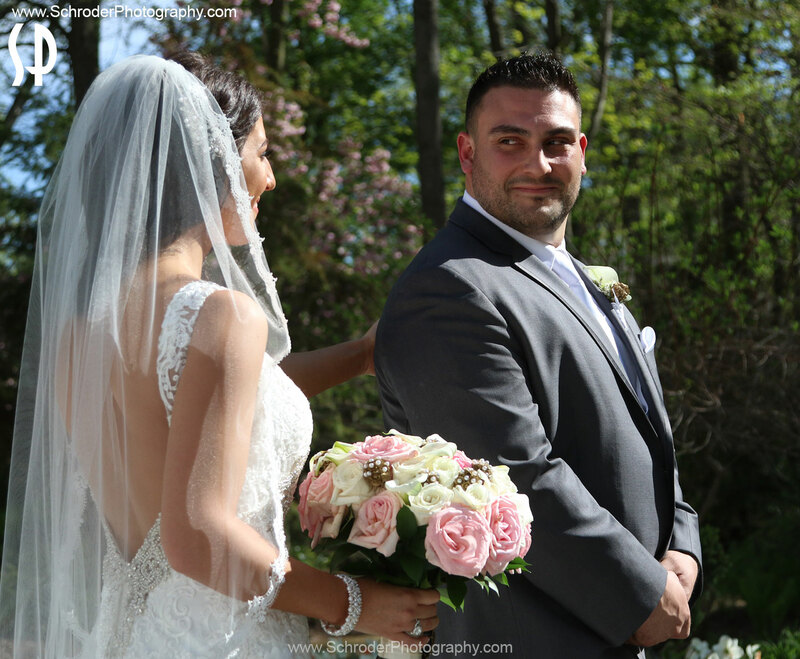 Everyone wants a beautiful day for their wedding and the norm is to hope for a sunny day. That’s understandable. But photographically speaking a cloudy day will have many benefits over a bright sunny day. For one, nice cloud coverage will eliminate all those harsh shadows that the sun creates. A cloudy day allows the photographer to shoot from any angle without having to worry about shooting into the sun or having someones shadow fall on someone else or having a background too bright compared to the foreground. Squinting is also virtually eliminated on a cloudy day. As a bonus, if your wedding is in the summer and outdoors, your guests won’t toast in the sun while they wait for the ceremony to start (yep I’ve seen it happen many times!). So yeah, a sunny day is nice, but here is a little industry secret: Photographers love cloudy days and so should you (as long as it doesn’t rain of course)! On Left the shadowless smooth tones of a cloudy day, on the Right the harsher light and shadows of a sunny day. 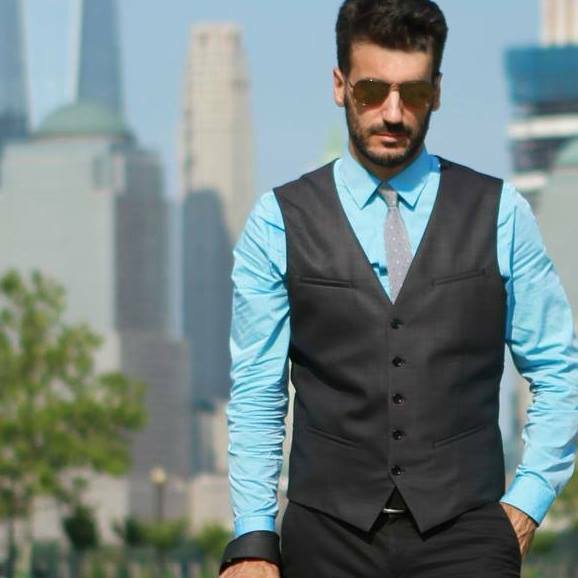 Tradition versus convenience, thats what doing a ‘First Look’ comes down to. The way most (but not all) weddings are scheduled means that in order to do family and wedding party photos one must do them either before the ceremony or during the cocktail hour. If you do it after the ceremony the problem will be you will miss all or most of the cocktail hour. The plus is that you would maintain tradition and would only see each other at the ceremony. The ‘first look’ on the other hand solves the cocktail hour conflict, freeing you up to enjoy that fun hour drinking and eating with family and friends but takes away the tradition of seeing each other for the first time during the ceremony. Currently I would say that its a 80-20 choice among couples in favor of doing a first look. From a photographers perspective I think the first look makes the day less stressful for the couple but ultimately this is a personal choice and many couples don’t care about being at the cocktail hour. So if your dream has always been to see each other at the ceremony for the first time then stick with tradition, if not then the first look is the way to go. Taken during the first look, Adrian sees Sara in her wedding dress for the first time. Over the years I have heard from many couples that they don’t like to be photographed, they feel nervous about it and also don’t like to be the center of attention. An engagement session months before the wedding can help ease those worries and give you hands on experience of what it will be like on your wedding day. These sessions have helped many couples feel much more comfortable in front of the camera. I see the engagement session as a fun hour or so where the couple enjoys some time together strolling around a place they really like while I photograph them doing so. I keep it light and fun and every single time the couple walks away feeling great about it and knowing what to expect on their wedding day. So if you are worried about being in front of the camera schedule an engagement session. It will help! This last tip isn’t photography related but one that will make many of your guests thank you later. We all know that the wedding reception is a time for fun, food, drink and music. But for some people, young and old, the music being played is painfully loud. I have witnessed people spending most of the reception outside the room because of how loud the DJ/Band was playing music. Do them a favor and supply earplugs for those that may want to use them on themselves or their kids. It won’t cost much and will make many enjoy your party more than they would without them. One of my couples recently had earplugs at every table and at another wedding they put them by the DJ stand. Good move! 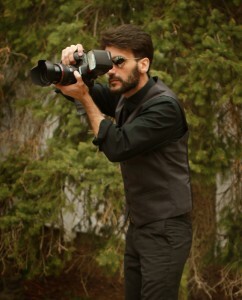 If you are getting married and looking for a photographer, check my availability here.